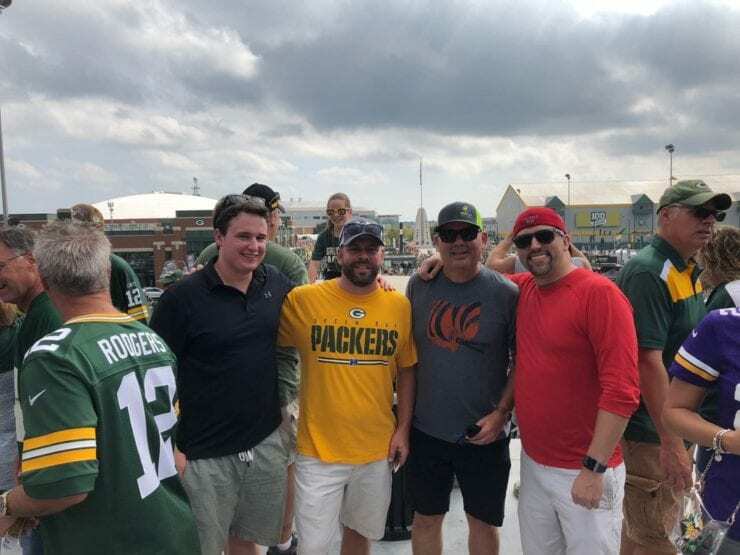 You know what they say about all work and no play... | Air Control Products, Inc.
Mike Gersper of Air Control Products Columbus office planned a Greenheck Training trip to Wasuau, WI with members from Sauer Group, Enervise, and Air Force One. 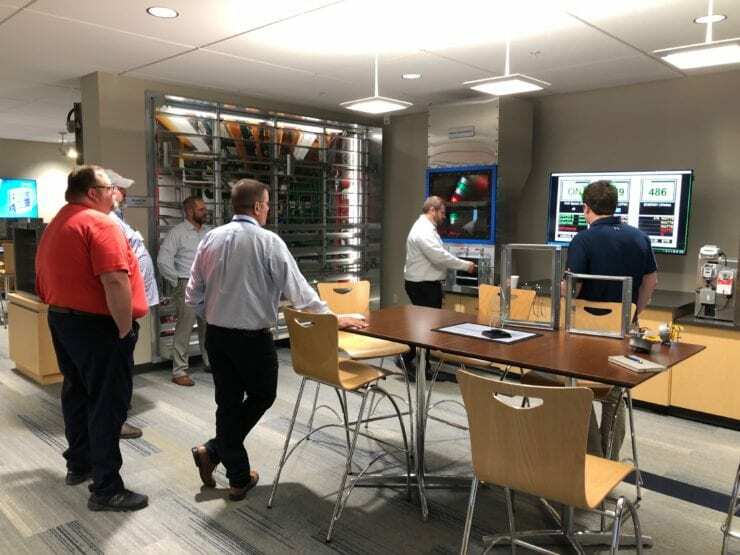 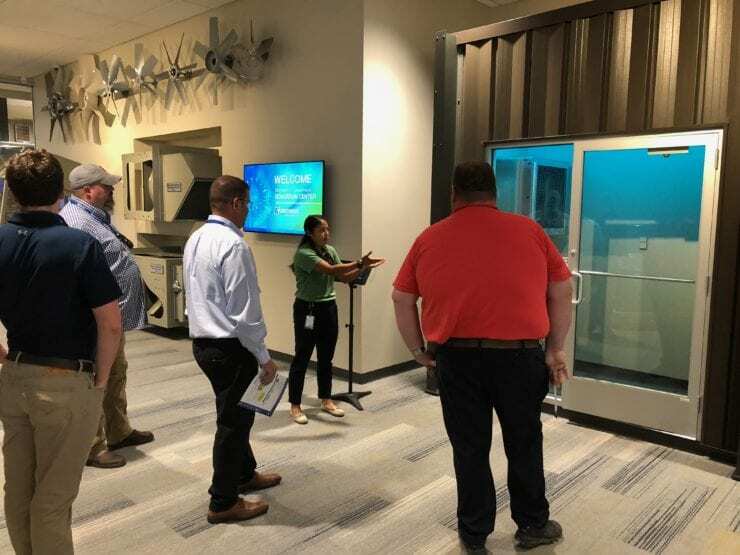 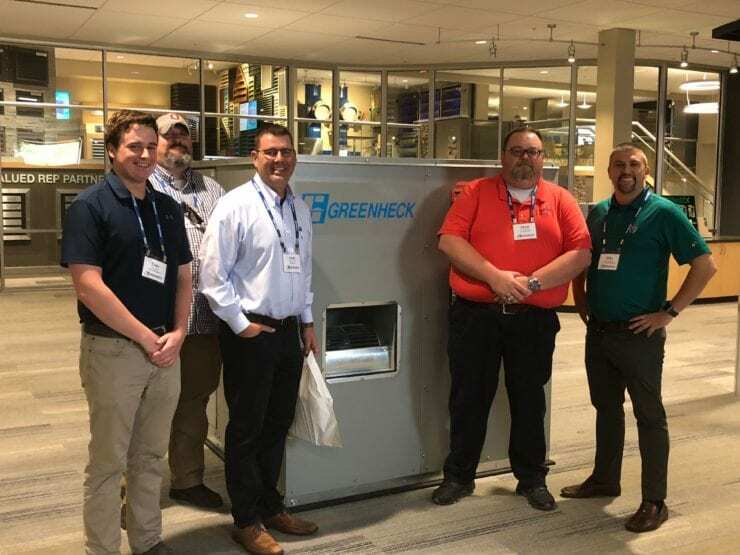 The group attended several educational sessions covering Greenheck products including louvers, dampers, fans, energy recovery, kitchen ventilation, etc. 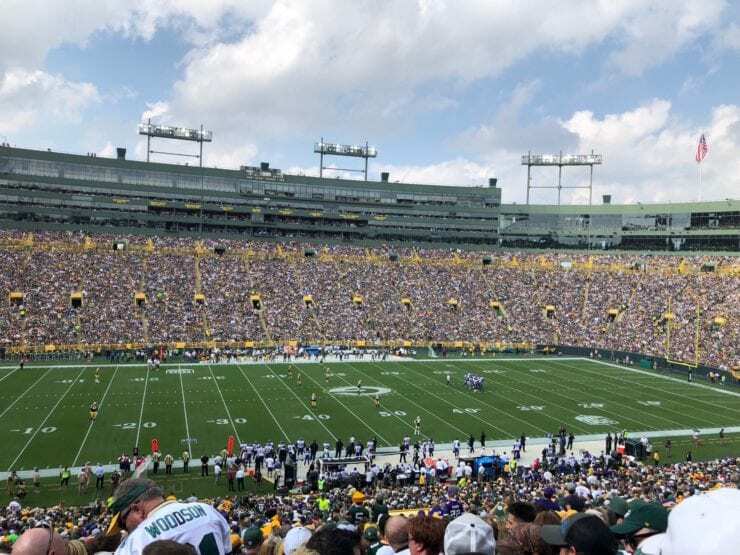 The group was able to schedule a Green Bay Packers game during this trip as well against the Vikings final score, tied 29-29.